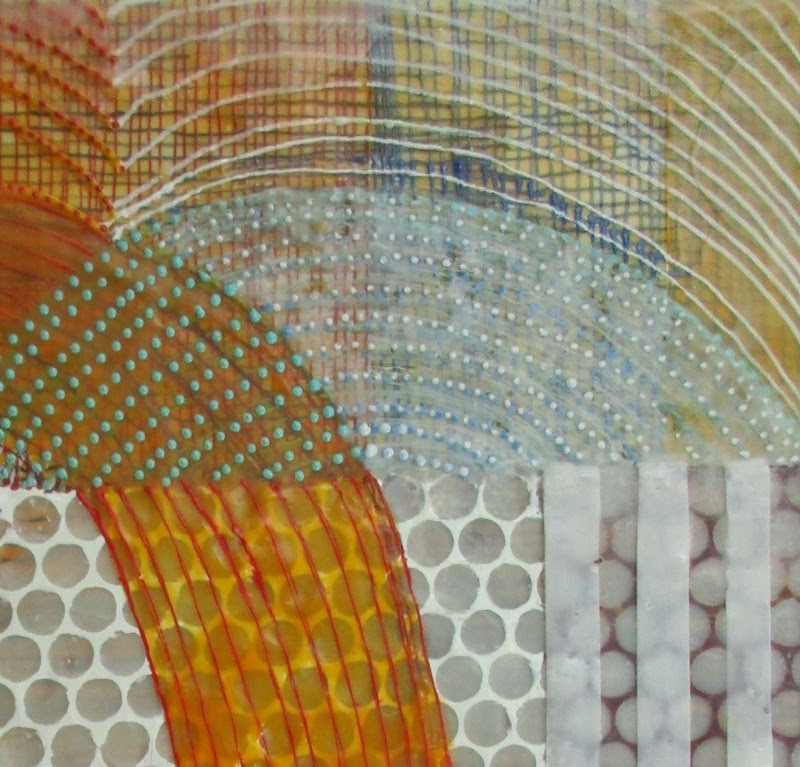 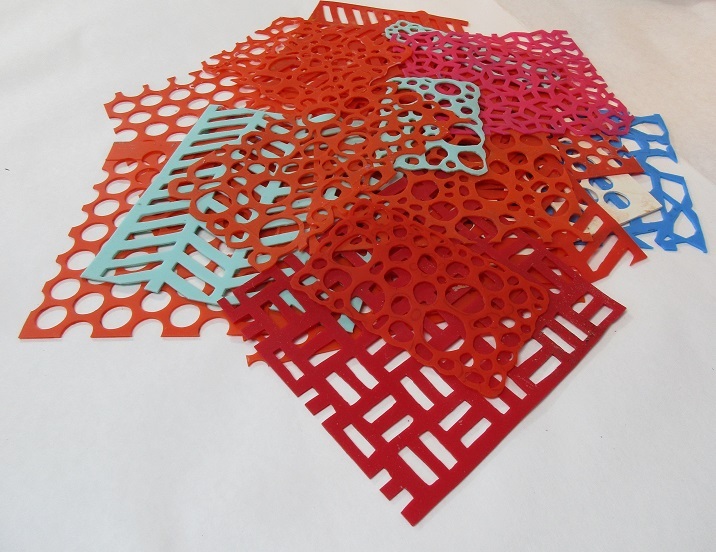 This workshop is for those who have had some experience with encaustic painting and who are interested in using texture and patterns to not only enrich the surface of their work but to build the structure within the painting. 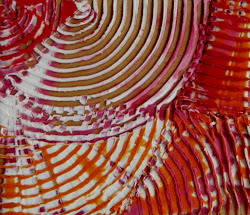 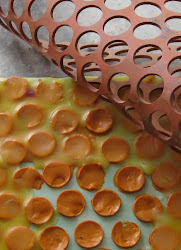 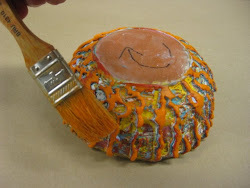 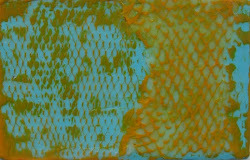 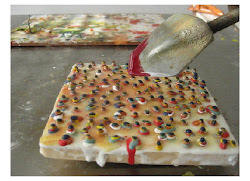 You will have the opportunity to try the accretion technique using a slightly cooler brush, the heated palette knife to create stalagmites of wax, a thick stencil to create pattern and the batik pen for serpentine lines. 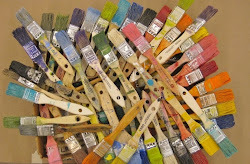 You will have hardware store items as well as tools that are usually used for other mediums available to try out. 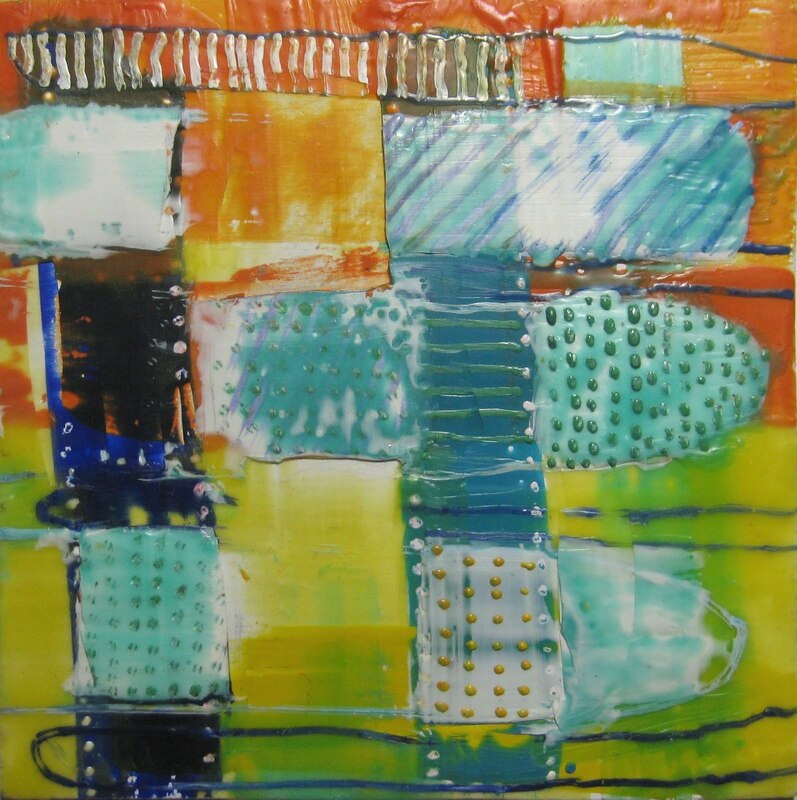 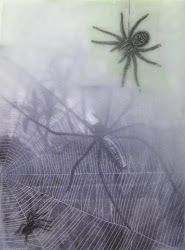 You will learn to incorporate your images and encaustic onto a panel as collage or by attaching the image directly on a panel as a basis for further work. 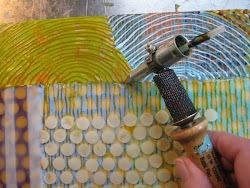 We will focus on choosing the right image for this process, layering and surface embellishments only possible with encaustic. 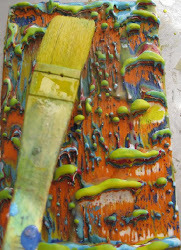 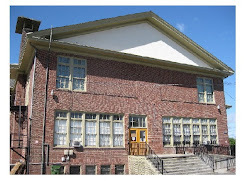 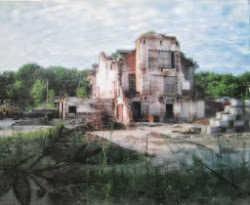 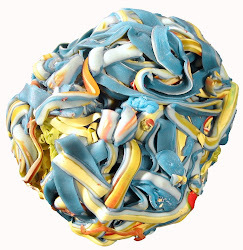 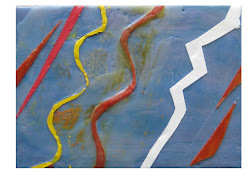 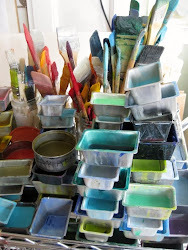 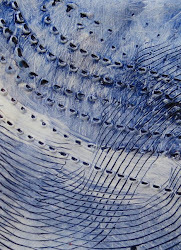 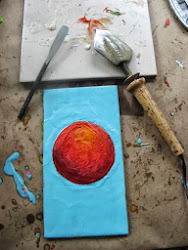 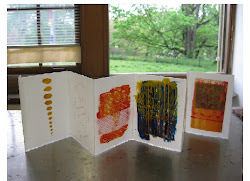 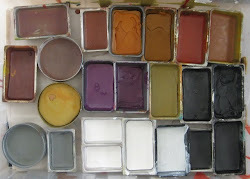 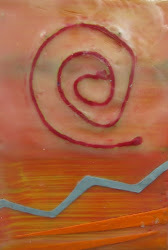 prerequisite: Encaustic Painting or Encaustic Painting Workshop.